Isn’t this what we’re about, as parents and teachers of teens? Thus, what is one thing we can do today to help our kids? I’d love to hear your thoughts! The blog associated with the book Powerful Tips for Powerful Teachers. Full of inspirational ideas and resources for LDS parents of teens, in addition to sunday school and seminary teachers, in addition to young mens and young womens leaders, etc. Being a teacher is a powerful thing. And inherent within that power must reside truth. God’s plans do not fail. As we trust God and keep His commandments, Satan will not prevail over us. Sacred things must be treated with reverence, if we are to stand before God in joy. Pray appropriately, petitioning for appropriate things. Sin causes the loss of precious blessings. I was so struck by many of the references listed under these points. How my heart sung as I read through them. How quickly I realized that when we truly want to know the Savior, giving up our sins makes perfect sense. As our heart makes that transition into full (and true) discipleship, we do NOT miss the sin; instead, we see it for what it is – dung that clings and prevents us from entering God’s glorious presence. May I live in such a way that my entire life embodies these principles…so that my students will want to experience the same joy. Back from LDSBA Booksellers event! Just got back a week or so ago from the LDSBA event. What a blast that was. I went out to help work the booth for Rosehaven Publishing & Distribution. What a treat to be able to meet Karlene Browning in person. She is the owner of Rosehaven and is such a person of integrity, compassion, and love. And how wonderful to be able to trust her sense of the publishing business. My new book coming out with Rosehaven is called Powerful Tips for Powerful Teachers: Helping Youth Find Their Spiritual Wings. Karlene had approached me about writing a book, after reading some of my articles for seminary teachers at Meridian Magazine. What a treat to bring this project about, working with Karlene. I really enjoyed the tweaks and suggestions and beauty she brought to this project, through layout and other approaches. The feedback has been exciting and the book will be back from the printers by the end of September (next month). Right now we’ve got a potent hurricane heading toward my area and I’ll need to stop blogging so as to send some of my Meridian articles off, should we lose power for a time. Until then, happy reading! And may the Lord bless you greatly. Just got back one week ago from the LDS Booksellers event. What a terrific time that was! Here are a few pictures of some of my close buddies who were also at Booksellers because of their books. What a treat to be with them for a bit and to meet so many of you there! I am excited to announce that my new book, Powerful Tips for Powerful Teachers: Helping Youth Find Their Spiritual Wings, will soon be here! It was the reason I flew out for the LDSBA Booksellers Event. I came to the event to do a book and CD signing and to help meet and greet all the terrific LDS bookstore owners and employees in the US, Canada, and other international locations. 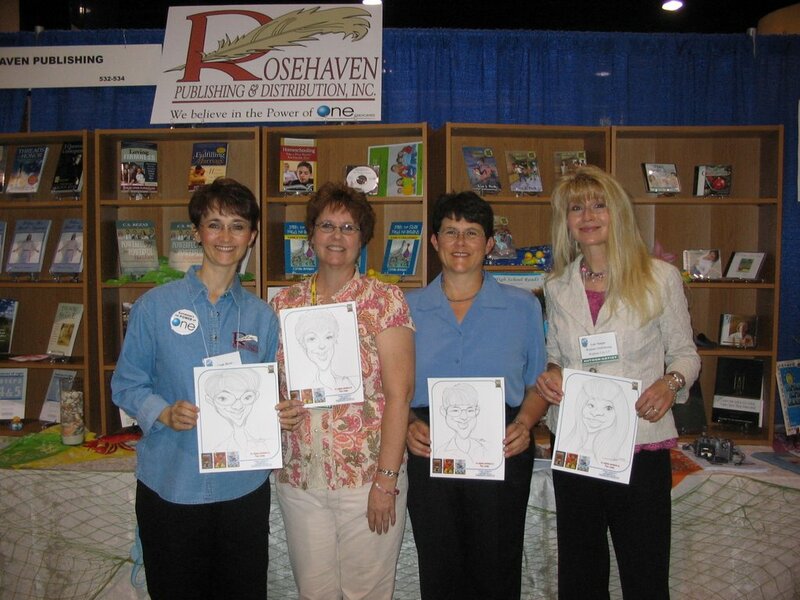 My publisher is Rosehaven Publishing & Distribution and they are a dream to work with. What a treat to have been with Karlene Browning and the others. The book is still in the final copyediting/line editing stage, but I’ll let you know when it is available! I’m very excited for it. I was also able to introduce my CD, A Time for Ana at the event. Are you familiar with the composer Mia Jang? On her debut CD, she explained how she works to strip out all non-essential notes so that the bare framework of the music is exposed. I love to work in this same fashion and do it intentially so as to produce music that heals. As the listener rests with this kind of “open” music (the composer Satie called it “furniture music,” music which is meant to support but not call attention to itself), it encourages the listener to fill in the “gaps” with emotional content. Thus, the listening experience becomes one of emotional purging or release of tension, leading to healing. A Time for Ana has been used in therapeutic settings and in ICU to great appreciation. That is always a terrific feeling, knowing that the music has uplifted another. And it was a blast introducing the first, from a line of healing CDs, to the individuals I met at the LDSBA event. It is my great desire to bring forth those things will greatly benefit and bless the Lord’s children here on this earth. Thank you for allowing me to be a part of your life.